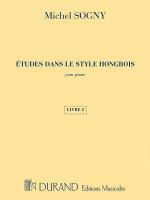 etudes dans le style Hongrois (Etudes in Hungarian Style). (Book 2 (). By Michel Sogny. For Piano. 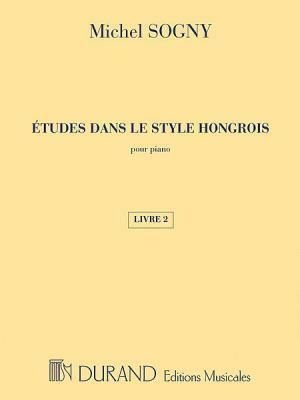 Editions Durand. Book only. 28 pages. Editions Durand #DF1592300. 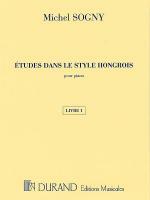 Published by Editions Durand (HL.50565078). Second book in a cycle of 48 progressive studies composed in 1984. Designed to stimulate the imagination by combining musical aesthetics and educational efficiency. 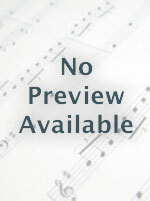 Includes editorial notes on each etude.